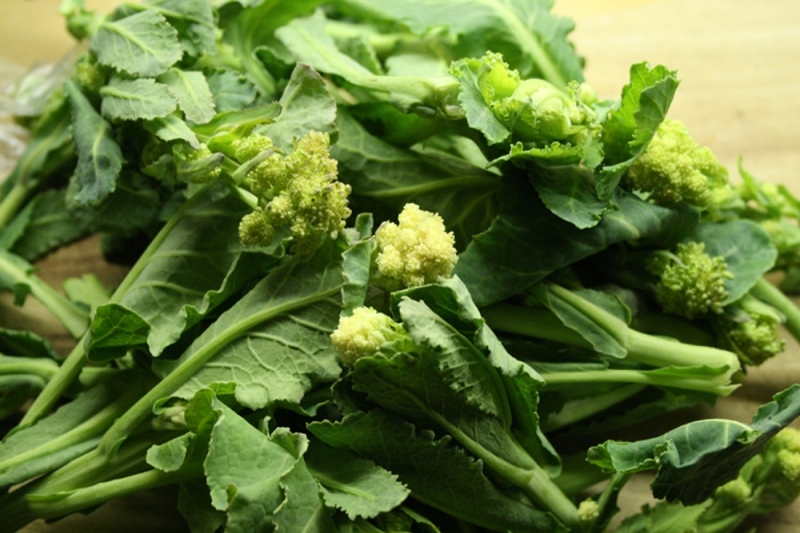 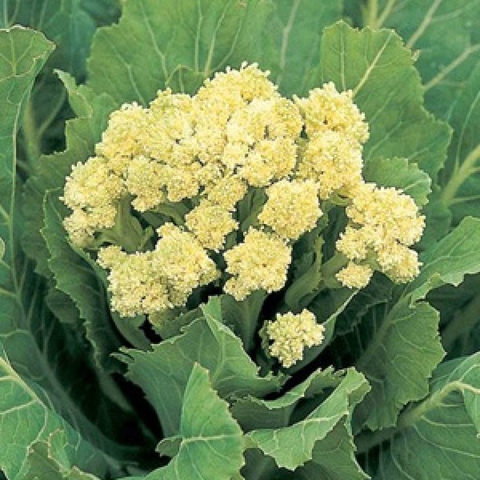 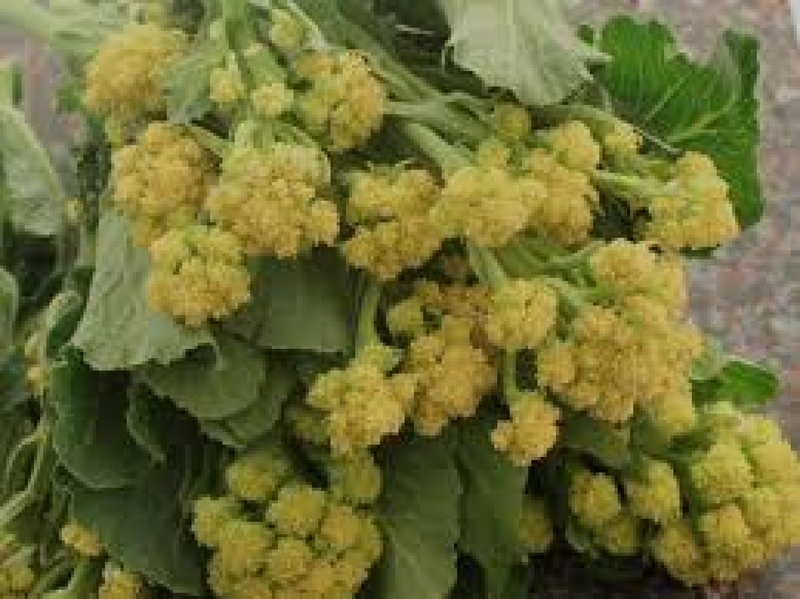 White Broccoli is a member of the cruciferous family of vegetables, often overshadowed by its green cousin broccoli. 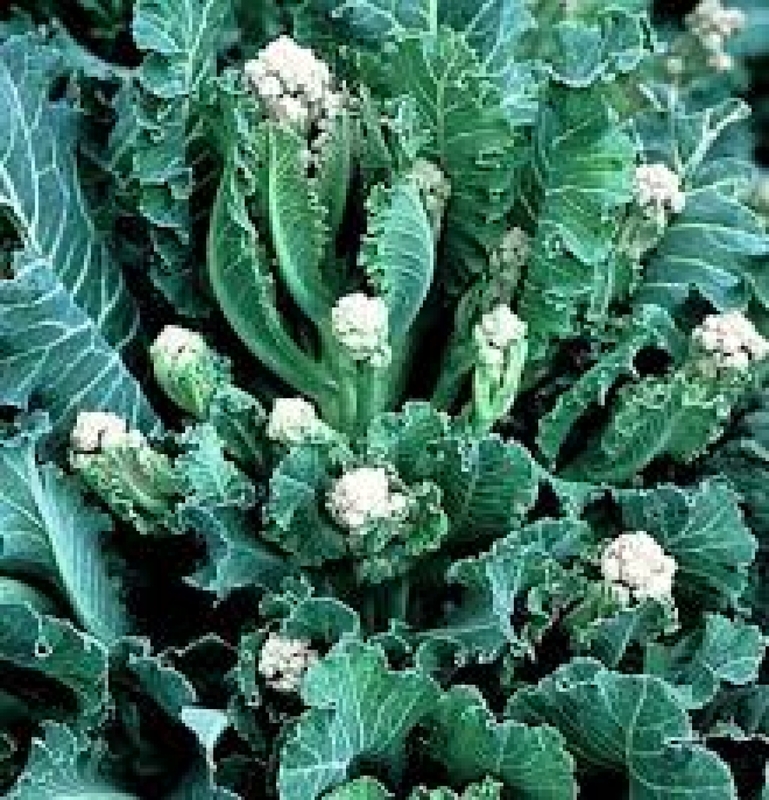 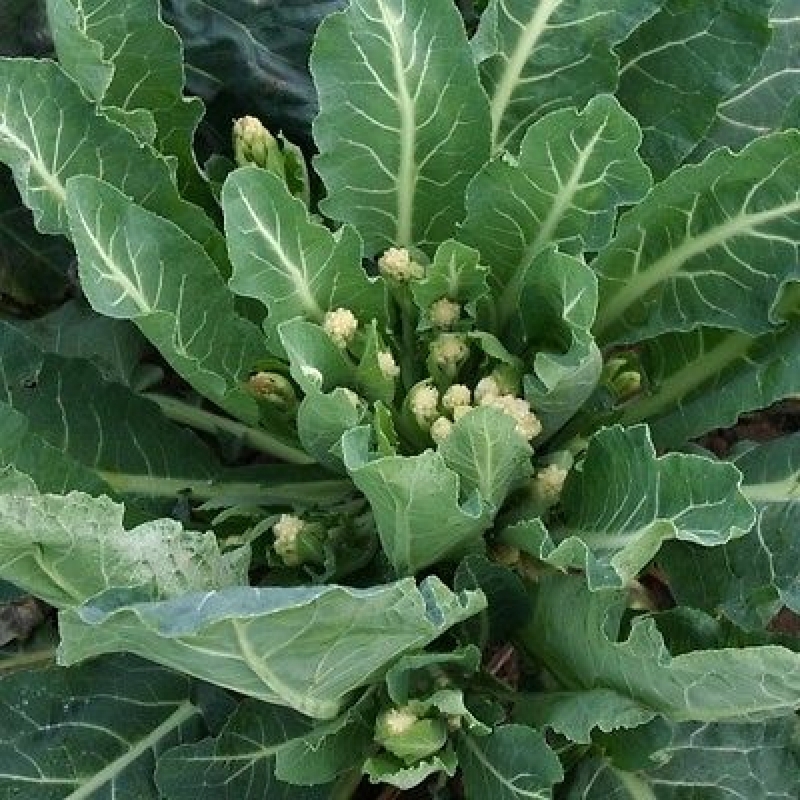 This is one vegetable that deserves a regular rotation in your diet, however, as it contains an impressive array of nutrients, including vitamins, minerals, antioxidants, and other phytochemicals. Spacing : 6" - 10"